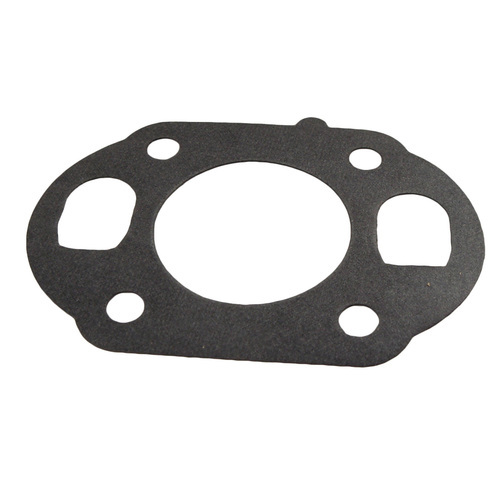 British Seagull® Outboard QB Series Fuel Pump Diaphragm Gasket sits between the fuel pump main housing and the fuel pump diaphragm and pump base on pump feed QB Series engines. British Seagull® Outboard QB Series Fuel Pump Diaphragm Gasket sits between the British Seagull Outboard QB Series Fuel Pump Main Housing and the British Seagull Outboard QB Series Fuel Pump Diaphragm and British Seagull Outboard QB Series Fuel Pump Base on pump feed QB Series engines. This British Seagull Outboard part is suitable for pump feed QB Series Kingfisher & Osprey engines only.